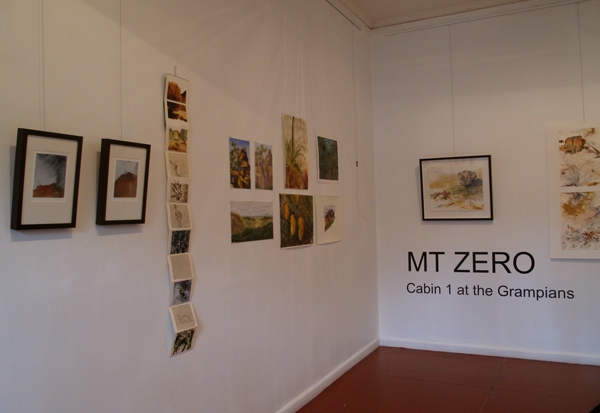 I’m please to be able to share a bit of a sneak-peak at the newly hung Mt Zero Cabin 1 at the Grampians, and it’s looking great! I’m all on track to pop in to the opening on Thursday night (12 May 6 – 8pm) at the Firestation Print Studio in Armadale. I’m hoping I’ll have a chance to have a bit of a chat to some of the artists and am looking forward to getting an insight into what went into this collection of work. I’m assured that I’ll be left longing for the Grampians by the end of the evening, and I don’t doubt it. I am so excited, I’ve almost turned orange myself! The announcement of the next set of Popular Penguins made my day, and helped to cheer me up on this insanely chilly, grey old Melbourne day. I’m particularly rapt with the inclusion of Nineteen Eighty-four and The Time Machine. Which title would you buy first?